To make an appointment with Jeanne Tomasiewicz, call 602.750.8051. Jeanne works in the Phoenix office. "I believe you have the knowledge and insight to identify a solution to a given dilemma. I am only here as an incidental guide, helping you to tap into the information that you already know about yourself, and freeing you to make the change you say you want. You're in the driver's seat—let's see how far you go." 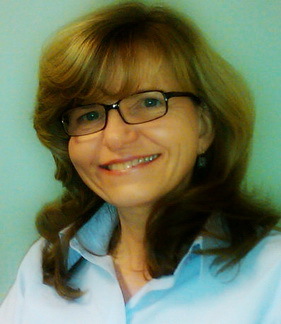 In 1992, Jeanne received a Master of Arts (MA) in Education from Northern Arizona University. In 2003, She received a Certificate of Advanced Graduate Studies in Professional Counseling from Ottawa University. She has worked at Charter Behavioral Health, Banner Behavioral Health, Aurora Behavioral Health and Arizona State University. She recently joined Deer Valley Counseling in 2011. She is passionate about helping people to find their own power and move forward in their lives. Jeanne accepts Blue Cross Blue Shield (BCBS). You can call us at 602.750.8051 and we will check on coverage for you. The following calendar is for viewing only. To make an appointment call 602.750.8051.